PROUD TO BE ONE OF THE FASTEST GROWING CHAPTERS IN COLORADO! We meet every 1st & 3rd Mondays of each month at 7:00 pm in Aurora Colorado. Our 1st meetings of the month are formal meetings and the 2nd meetings of the month are casual, fun meetings! Dawn Manor is the newest Squire Manor in Colorado and we meet every 1st & 3rd Mondays of each month at 6:30 pm in Aurora Colorado. WHAT IS AURORA CHAPTER UP TO NOW?? Dawn Manor has hosted Dinners for the Chapter, designed our own wooden swords, had team building activities and we are making toolboxes. There is something new every meeting. 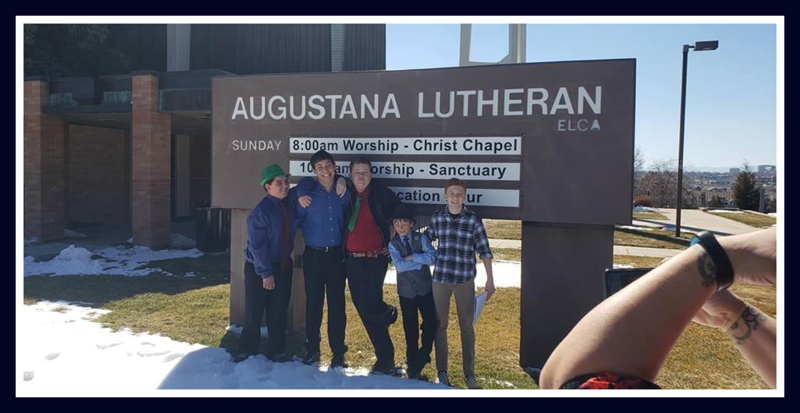 Aurora Chapter has been doing a number of Activities. We had a skating party, we had Devotional Day at Augustana Lutheran Church and we are having a Movie Night at the End of the Month. We are always finding new and fun things to do. 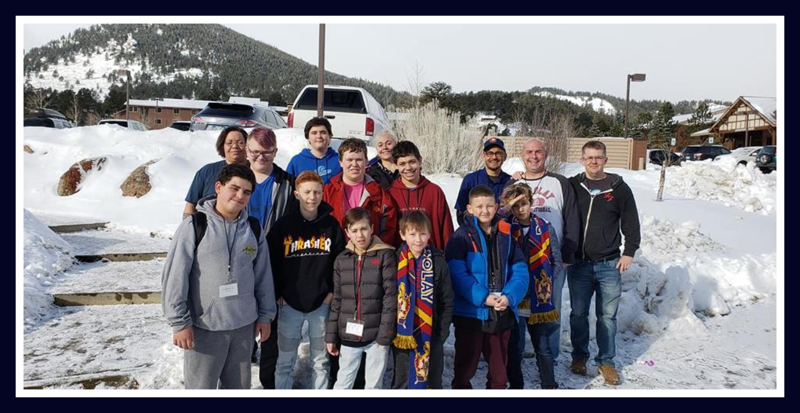 The DeMolay and Squires all attended Winterfest and are so excited for DeMolay where two of our members received Pro Merito Awards. We are also trying to be part of a Guinness World Record my washing Cars. On April 27th they will be shooting for the record for most cars washed in a single day with NAPA Auto Parts. Make sure to watch Facebook to see what is coming up next for Aurora Chapter!